Loneliness is acknowledged to be at high levels amongst people living on their own and perhaps without sufficient mobility to go out. 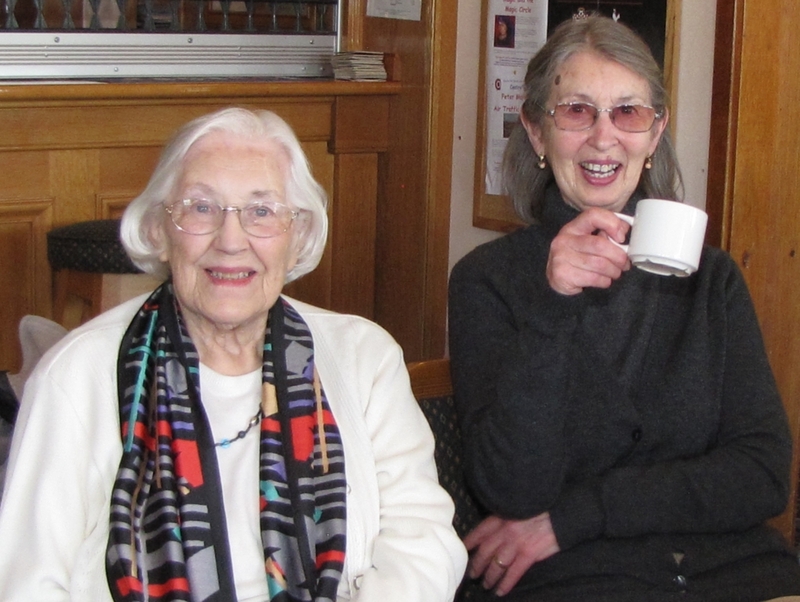 The value of our home visiting service is seen in the development of genuine friendships between our volunteers and their clients and in the way in which both client and visitor look forward to their meetings. If you think you might like to become a home visitor, please contact us at the office. We would arrange an informal chat and, if you were still interested, we would ask you to complete an application form. Naturally, as we are dealing with vulnerable adults, we follow up references and do a DBS check. Finally you would be matched with a client ideally with shared interests and attitudes. The home visits co-ordinator is always there to help with introductions and to offer ongoing support.